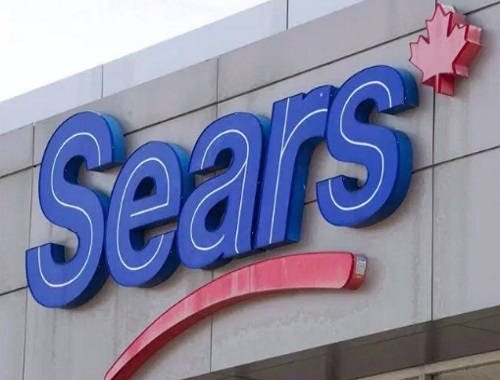 Sears Canada is has announced that it's closing another 10 stores, which will affect another 1200 employees! The company announced late Friday night that the stores at Avalon Mall in St. John’s, NL, Fairview Pointe-Claire in Quebec and Polo Park in Winnipeg are all slated to close. In addition, three stores in B.C. (Nanaimo North Town Centre; Brentwood Town Centre, Burnaby; Kelowna) and four stores in Ontario (Lime Ridge Mall, Hamilton; Oakville Place; Fairview Mall, North York; Scarborough Town Centre) will also be shuttered along with a Sears Home store in Kelowna. Is your store already closed, closing soon or still open? Click here to read the Global News article.